Living in van is already popular with the Americans, but it is now being considered by British. To highlight why people are ditching their homes and settling in vans, Van Monster has designed an infographic which explains some facts about Vanlife. Since the average rental cost in London is around £1,301, the infographic shows how you could save all that money and start living in van, which in comparison would cost around £492 per month (without electricity) only. VanLife has its advantages and disadvantages. Although you could save on monthly bills, rental cost and won’t require an extra vehicle for transportation, but it also poses challenges such as parking charges, limited toilet access and more. To make your living comfortable, you can customize your van according to your preferences. The infographic mentions that the two preferred vans to customize are Mercedes Sprinter and Ford Transit. 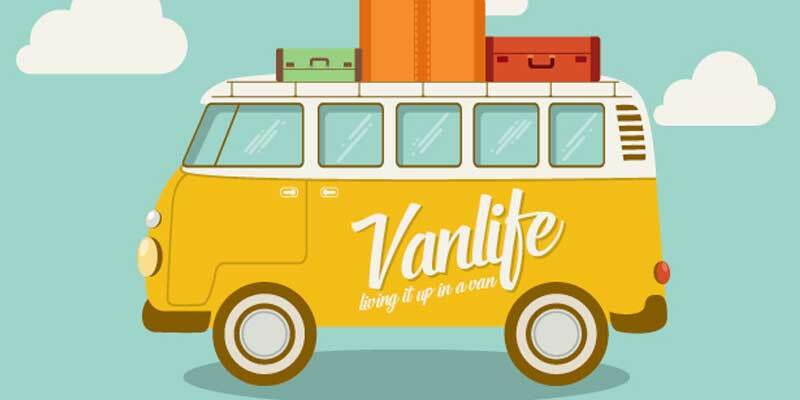 Check out more tips and rules for living in a van by exploring the infographic.